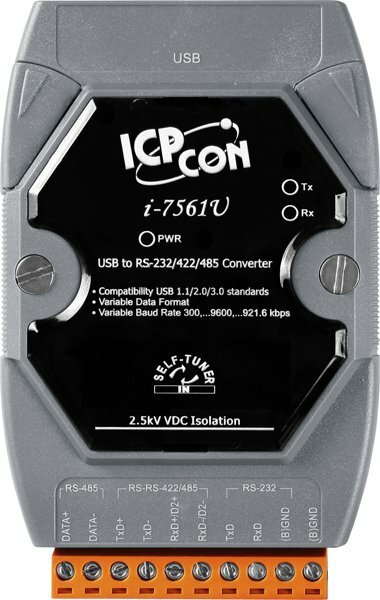 The I-7561U-CR is a cost-effective serial to USB Converter. 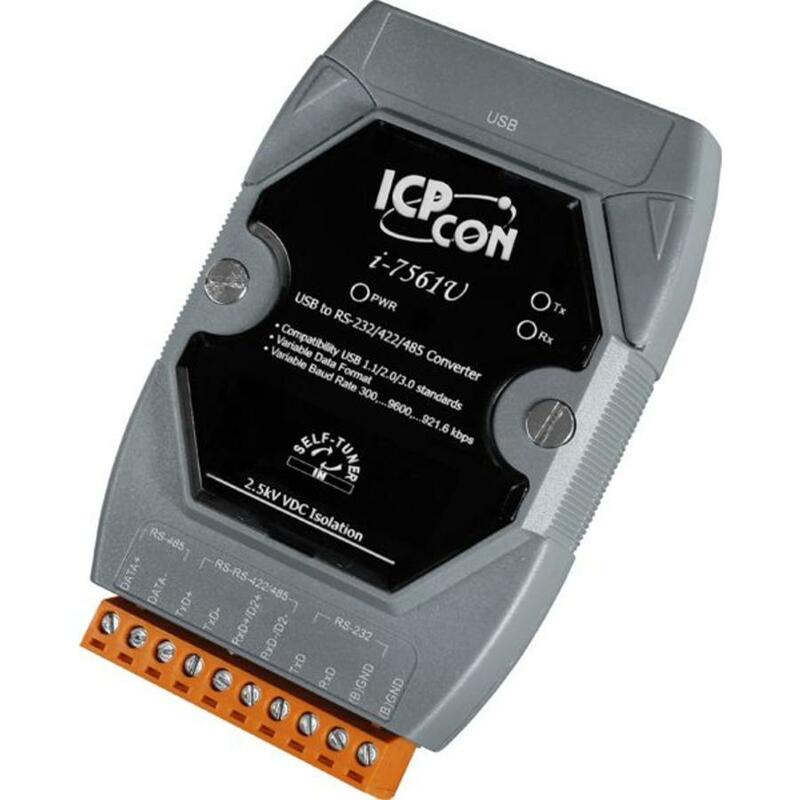 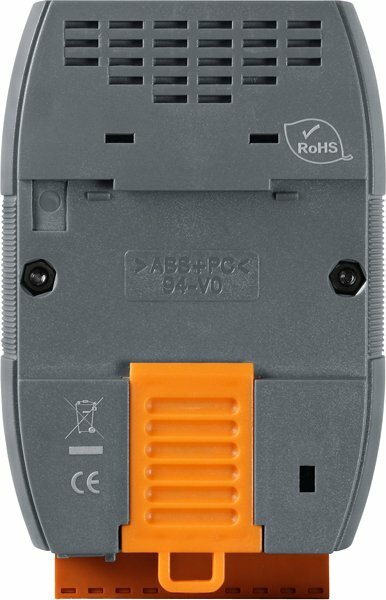 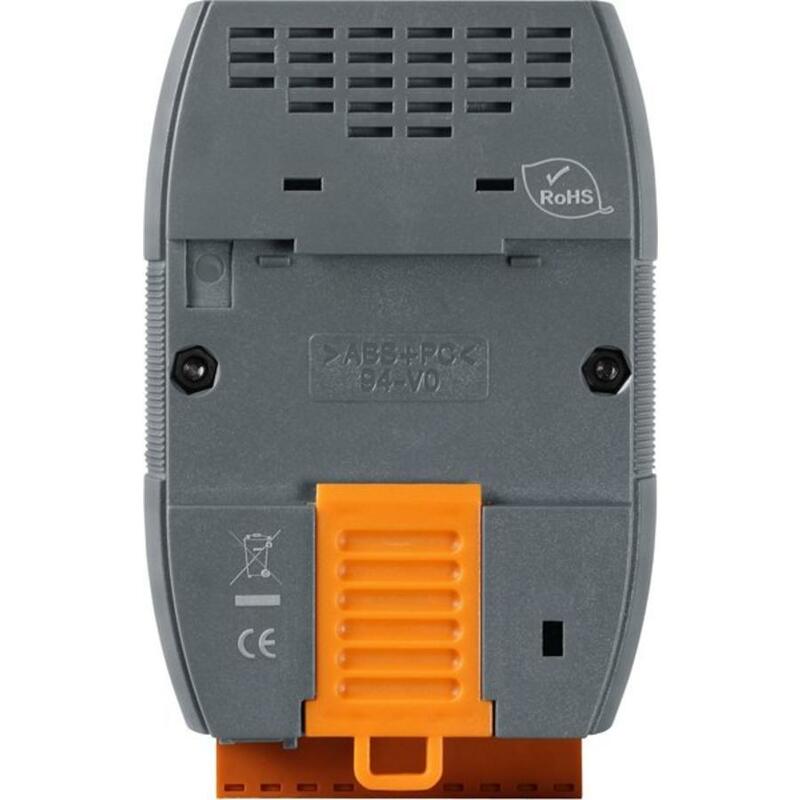 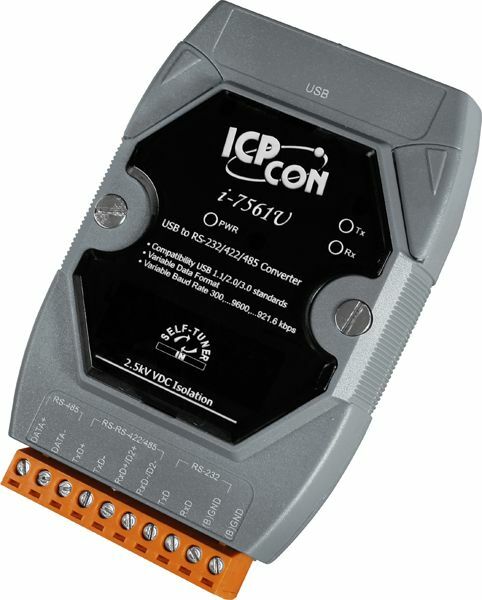 It offers a comfortable and reliable solution to connect serial devices with RS-232, RS-422 or RS-485 interface to systems equipped with a USB Port. 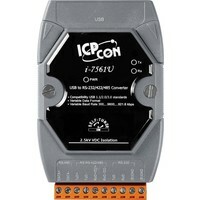 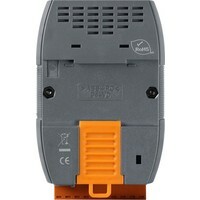 Hence, connecting the I-7561U-CR to a PC means adding an RS-232/422/485 port to the computer. 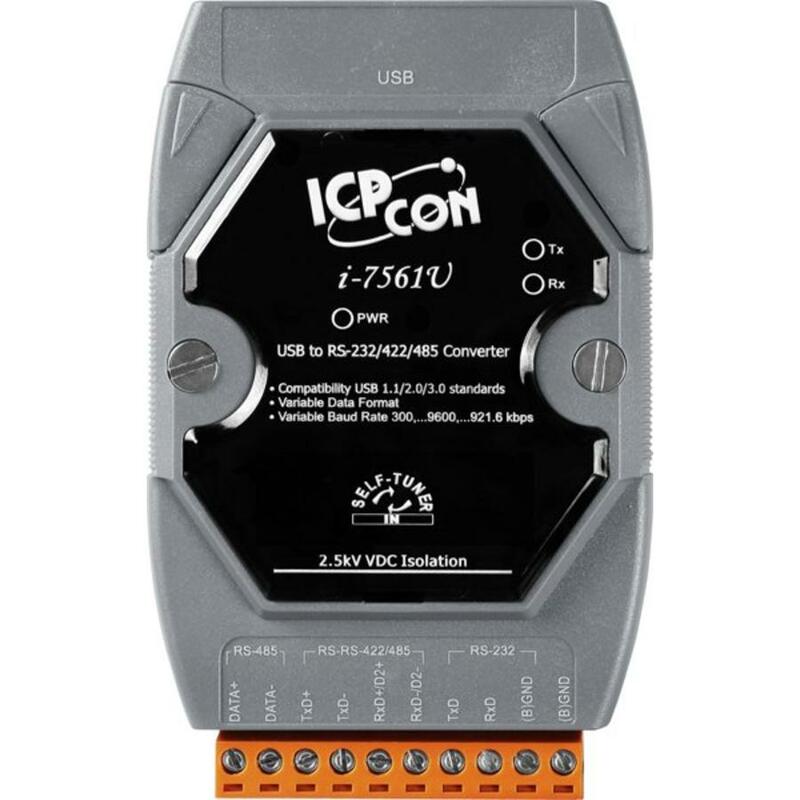 With the embedded "Self-Tuner" ASIC, the I-7561U-CR can automatically detect the Baudrate (Max: 115200 kbps) and data format of the RS-485 network. The I-7561U-CR module is directly powered from the USB port, therefore no extra power adapter is required.